The CEO of UnitingCare Queensland, Anne Cross, has been named the 20th Telstra Australian Business Woman of the Year. 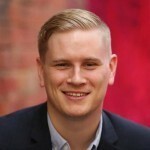 Telstra said Cross, a former front-line social worker and champion of the Not for Profit sector, has reshaped the way healthcare, community and aged-care services are delivered to hundreds of communities and the thousands of people UnitingCare helps every day. On receiving the award Cross said that the win, while being a great personal accolade, would hopefully help to profile the important role the Not for Profit sector plays and help attract even more high-achieving people to offer their skills and talent to valuable community based organisations. "The health and community services sector is a significant contributor to Australia’s social and economic fabric," Cross said. "UnitingCare Queensland is a significant business. As one of Queensland’s largest employers, much of what we do is world class. Hopefully this award will highlight our role and importance in society." 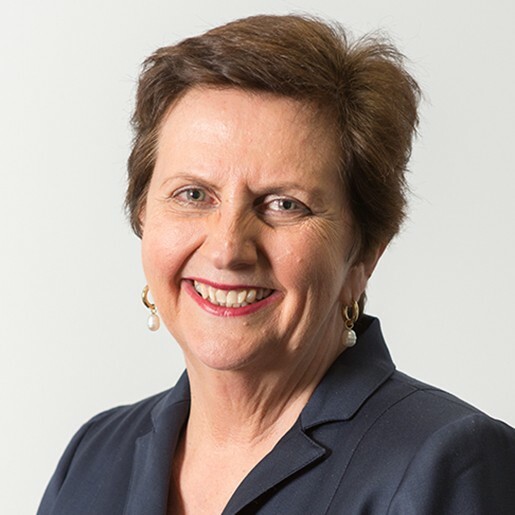 Telstra said that within a year of her appointment as CEO in 2003, Cross used her business nous to lead the transformation process, consolidating more than 100 separate organisations into four service groups – Blue Care, UnitingCare Health, UnitingCare Community and Australian Regional and Remote Community Services. Under the four umbrella groups, Cross oversees 16,000 employees and 9,000 volunteers across 400 locations. The organisation has a sharp focus on being people-centred and delivering digital services. “In 2012, she cemented a partnership with the Commonwealth Government to construct Australia’s first fully integrated digital hospital at Hervey Bay, along the way extensively redesigning how clinicians and staff go about their work to deliver quality treatment for its patients,” Telstra said in announcing the winner. Cross joins other 2014 Telstra Australian Business Women’s Awards category winners including: Kate Weiss, the owner of Victorian food company Table of Plenty, Susan Lloyd-Hurwitz, the CEO and Managing Director of ASX50 property company Mirvac, Assistant Commissioner Donna Adams, Tasmania’s highest ranked female police officer, Andrea Galloway, CEO of the NSW Not for Profit organisation Evolve Housing, and Tina Tower, the young owner of franchise tutoring business Begin Bright. “It is a privilege to be able to lead an organisation of great complexity that aligns with my personal values and aspirations for our communities,” Cross said. National Director of UnitingCare Australia, Lin Hatfield Dodds, also expressed her delight at the recognition Cross has received. “Agencies like UnitingCare Queensland demonstrate the incredible strength of Not for Profits in this country,” Hatfield Dodds said. Telstra Chief Operations Officer and Telstra Business Women’s Awards Ambassador, Kate McKenzie said the event celebrates six truly brilliant women as national winners in the 20th year of the Awards. "Australia’s economic future depends on the leadership and innovation of women like these and the inspiration they’re giving younger women," McKenzie said. "At a time of increasing momentum on gender equality and workplace flexibility, I’m proud to say through the Awards and other initiatives, Telstra is taking a leading role in championing the achievements of Australian business women such as Anne Cross." McKenzie said the judges were truly impressed by how Cross had brought together such a fragmented group to enhance service delivery for society’s most disadvantaged people. "They said that her leadership of the organisation – which was authentic and based on strong values – has positively impacted many people including people with disabilities, the elderly and the Indigenous community," she said.